The Canadian Federation of Humane Societies (CFHS) launched a new campaign called “Choose Adoption” aimed at increasing the level of animal adoption in the country. 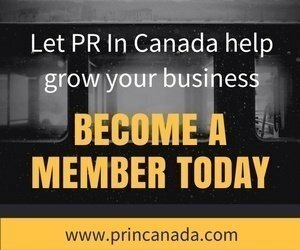 According to their work, CFHS has discovered that many dogs sold in Canada come from puppy mills, which are horrible breeding operations where dogs are kept in cramped, filthy cages their whole lives, deprived of adequate food, attention, and veterinary care, and forced to give birth to litter after litter of puppies. A dog may end up in a shelter for many reasons including an unexpected move, allergies or issues with a landlord; most have nothing to do with the dog itself. 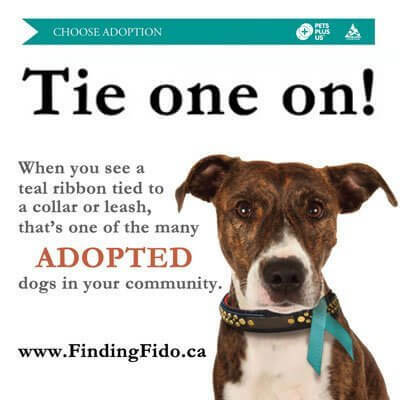 Choose Adoption ribbons can be purchased directly from the Federation in packages of 10 or more or visiting www.findingfido.ca.